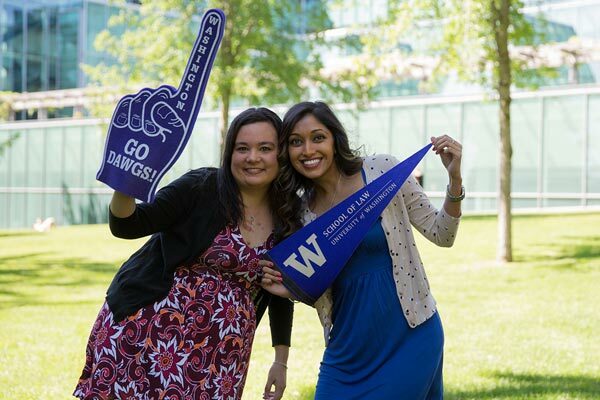 Welcome to the University of Washington School of Law! I am thrilled to be the new Toni Rembe Dean. I am here today because I care deeply about public education. I am a person who has significantly benefited from attending public research universities. It is only through the opportunities that I received at UC-Berkeley and the University of Wisconsin that I was able to carve out a wonderful life for myself in law. I am deeply grateful for the life-changing power of public research institutions. 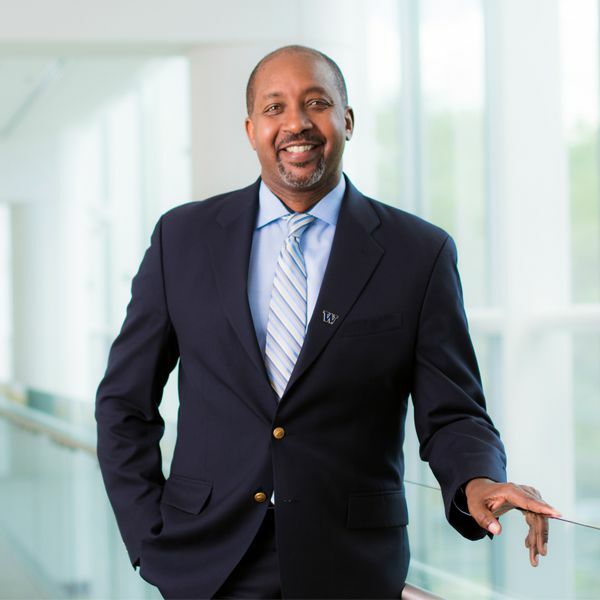 My primary focus as the new dean is to ensure that the same access that made higher education available to me remains open for the broadest cross-section of students from Washington and beyond. Embracing diversity. Diversity of life experiences, social background, worldview, and professional interests are among the many types of differences that we celebrate. Uplifting public service. We will carry our public service mission forward by producing lawyers that will not only serve corporate and business clients, but also play a vital role in government and addressing the legal needs of at-risk and in-need communities. Valuing interdisciplinary understanding. Law is now a global enterprise, and law benefits from interdisciplinary understanding, to include knowledge from fields, such as business, technology, the social sciences and the humanities. Producing beneficial knowledge. Our school has a longstanding commitment to producing knowledge for the benefit of the greater good. Together, we will build upon areas of historical and burgeoning excellence. Please join me in this work – whether as ambassadors, as friends, or as the next generation of lawyers, scholars, leaders, activists and policymakers. Together, we will ensure that the UW School of Law is the best public law school as measured by impact. I look forward to working with you. As one of the nation's oldest and leading public law schools, we meld a traditional focus on the rule of law with a modern approach to solving problems and advancing social justice. We actively encourage students to explore their passions and equip them with the intellectual tools and hands-on legal experience they need to work in any field they choose. 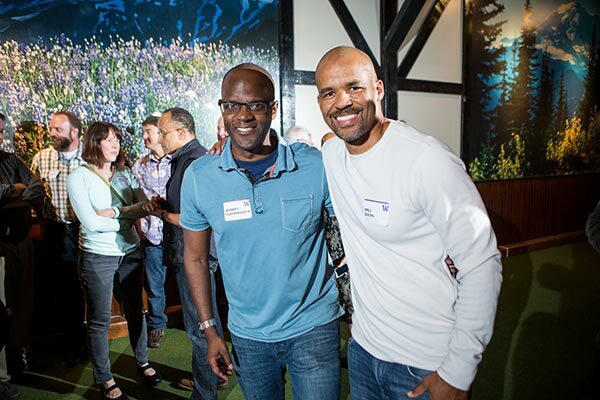 Our location in Seattle — a vibrant hotbed of technology, innovation, progressive policymaking, philanthropy and more — provides a real-world learning environment as well as programs and partnerships to support future lawyers and professionals. The University of Washington is one of the world's pre-eminent public higher education and research institutions. 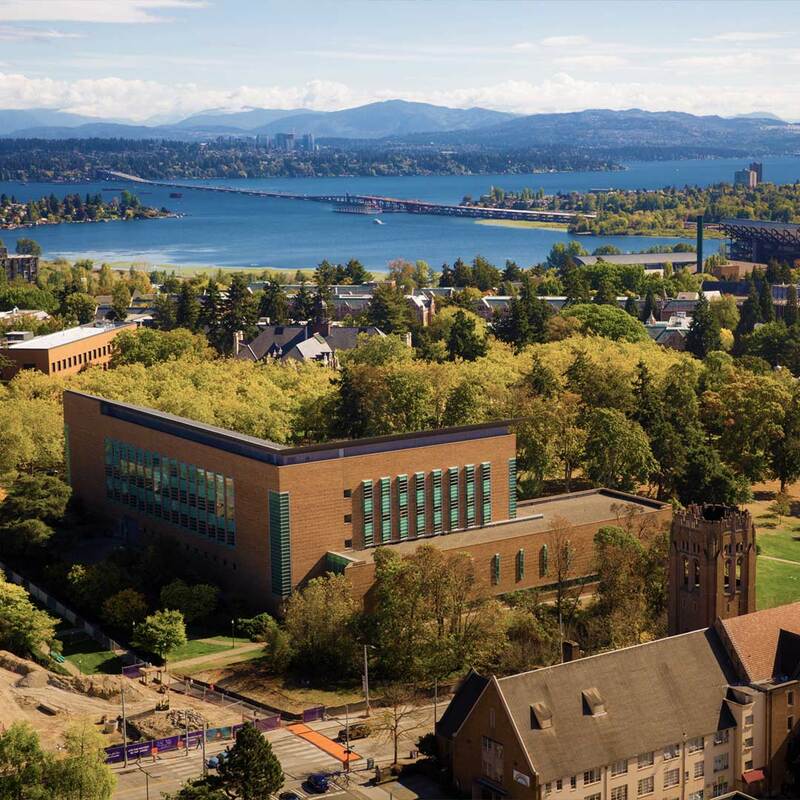 Ranked #5 in Reuter's Top 100 World's Most Innovative Universities, UW has more than 100 members of the National Academies, educates more than 54,000 students annually and since 1974, is among the top five universities in receipt of federal research funding. Advancing access to justice, facilitating a fair and thriving global marketplace and fostering an environment of inclusivity and equity is integral to who we are. We are a public institution, and as such, public service is at our core. 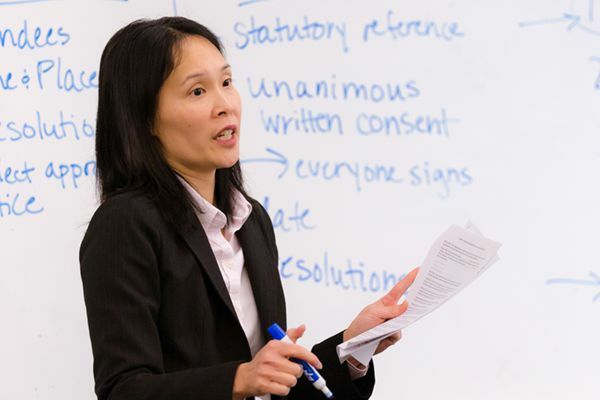 An expansive and deep legal education begins with exceptional faculty. With half holding advanced degrees beyond their law degree, our faculty are driving public and institutional dialogue on issues at the intersection of industry, invention, society and integration. 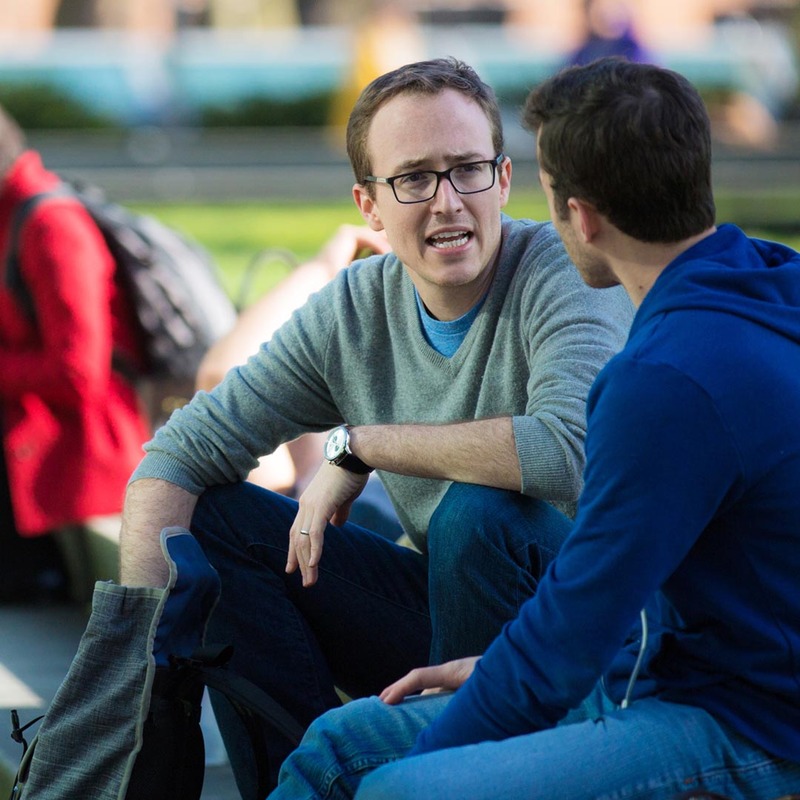 What I think makes UW Law unique is the focus on your passions, and how you can come here, and do things you really care about and get recognized for that.